Railway Recruitment Board has announced new vacancies for Apprentice in the East Central Railways. The Railway Recruitment Board has announced a total of 1898 vacancies that will be filled through recruitment exercise. The vacancies for grab are for the Danapur, Dhanbad, Mugulsarai and Samstipur divisions. The apprentices would be hired on the marks of the Class Xth and ITI marks. All the applicants must be Indian Citizens. The age criteria for the application for this post are between 15-24 years. However, the candidates must pass the Secondary Board examination with minimum 50% mark for the apprentice position. The candidates must also have the ITI qualification. There is relaxation for the reserved category as per the Government norms. 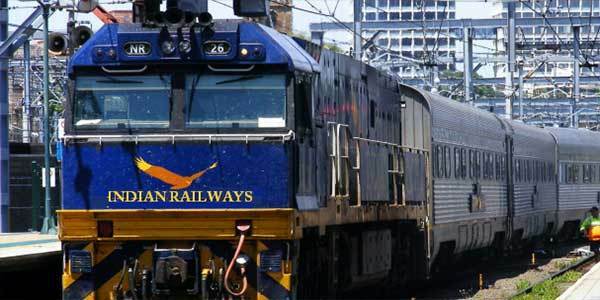 All you need to do is to go to the official website of the Railway Recruitment Board which is http://rrcecr.gov.in. The online link for the online applications of the Act of Apprenticeship Training under the Apprentice Act 1961 with the East Central Railway must be clicked. All the details and information required must be dully filled. Ensure that all the mandatory details are filled. Once the documents are uploaded, you will be asked for INR 100 for the fee. However, the fee is exempted for the Female and Reserved category candidates. The Apprenticeship program is a specific recruitment program for the Eastern Centre Railway. This is an ideal opportunity for the young ITI holders to get trained in the apprenticeship and move forward in the career. It is advised that the candidates must go through the documents and instructions at the official website before applying. 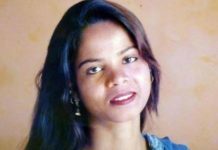 Next articleAnkit Saxena Murder Case – What can make you angry and proud!